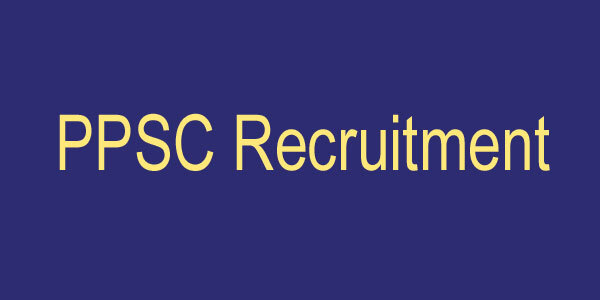 Do you want to TSPSC Language Pandit Recruitment 2019? If yes then you can apply from here. Telangana State Public Service Commission is popular as TSPSC which is inviting the candidates can apply for 1011 Language Pandit Vacancies. Applicants who are interested can fill online application form for TSPSC Jobs 2019. The Online Registration process will start in the month of October 2019. The final date of submission of the completion of the application form will be November 2019. Candidates can check more information related to TSPSC Language Pandit Vacancy 2019 from the given below article. Applicants must be Graduate with the 50% marks from the recognized university. 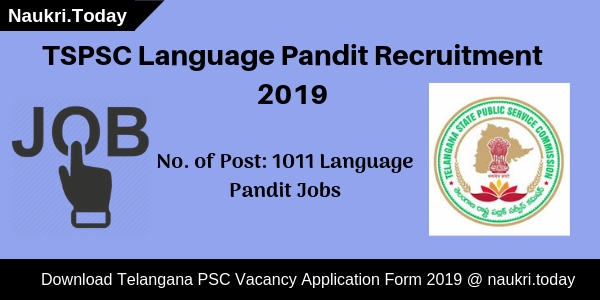 How To Apply Online For TSPSC Language Pandit Recruitment 2019? Click on it. Read the TSPSC Notification Carefully. After that pay the application fees category wise. 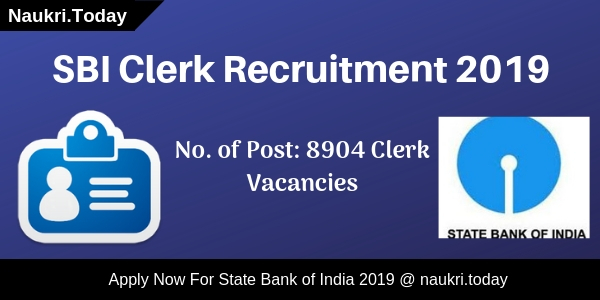 Take out the print of Telangana PSC Recruitment 2019. What Is Post Wise Distribution of Telangana PSC Language Pandit Vacancy 2019? What Type of Salary Is Offering TSPSC Language Pandit Jobs 2019? Conclusion: TSPSC Language Pandit Recruitment forms are available for 1011 Language Pandit Jobs. Eligible candidates can fill up their application form between October to November 2019 respectively.